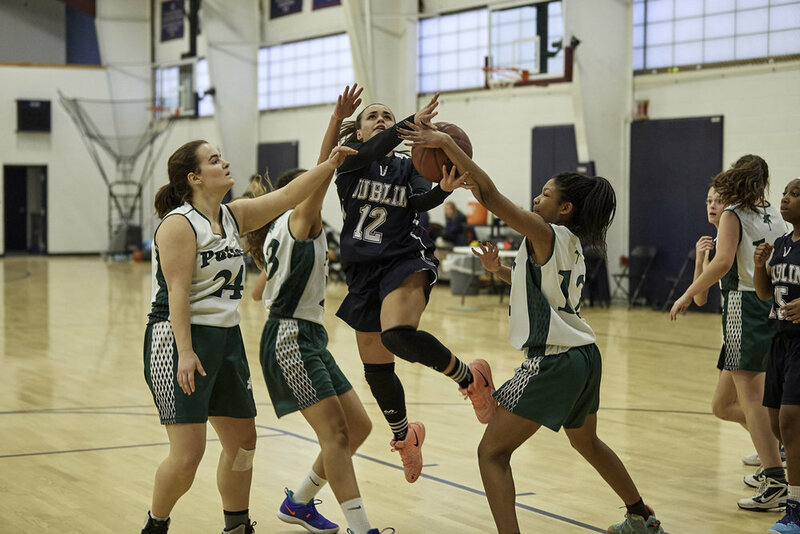 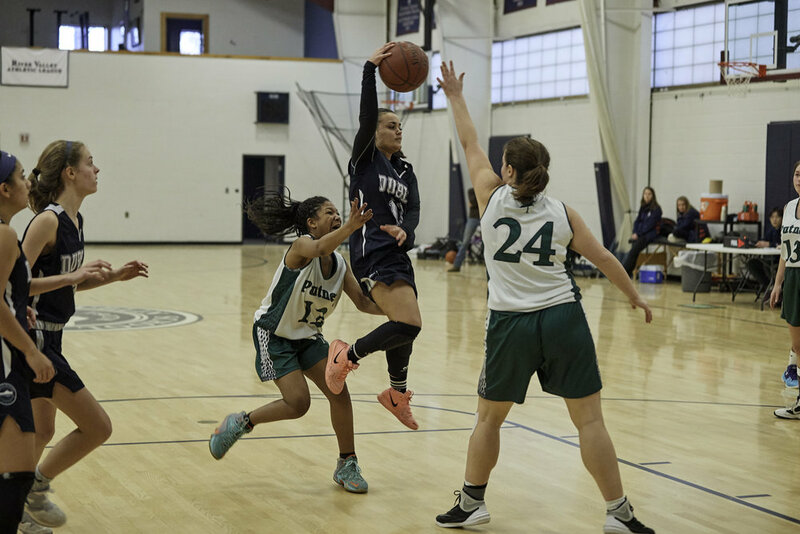 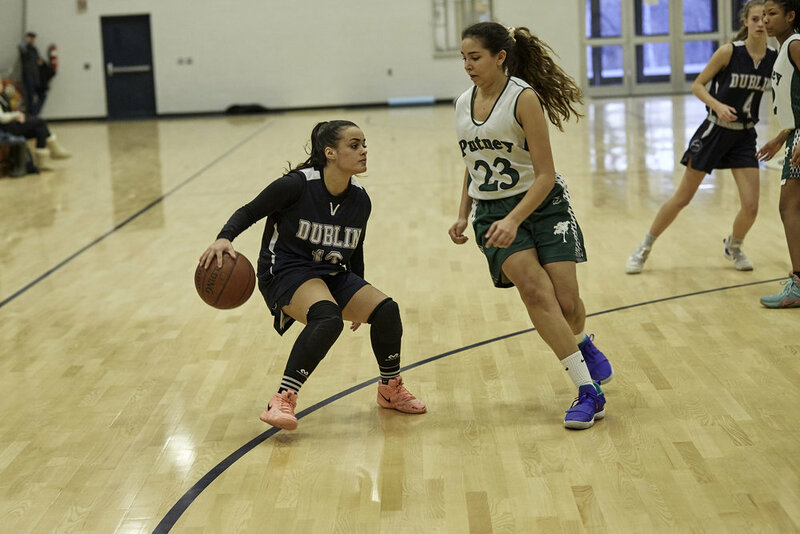 Dublin hosted league rival Putney on Saturday afternoon in a scrappy game filled with loose balls, tipped passes, and bodies rolling around on the floor. 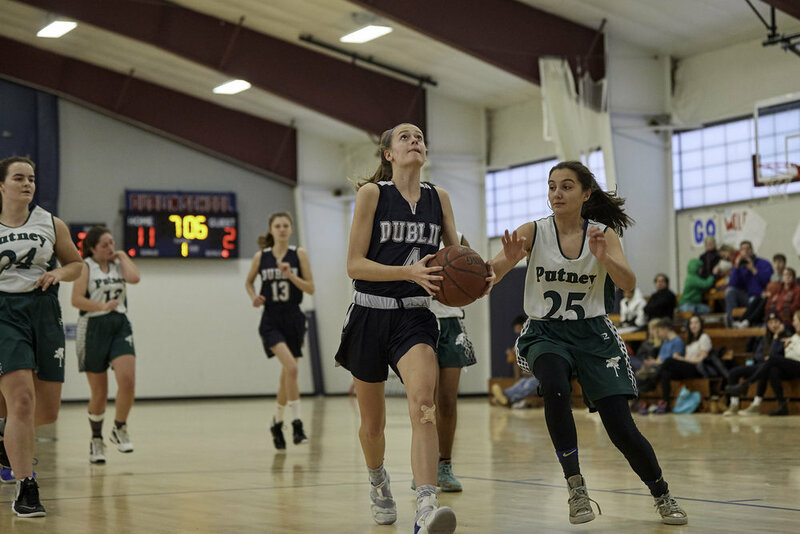 Dublin struggled to score in the opening half, but solid defense helped them open up an 19-7 lead after the first period. 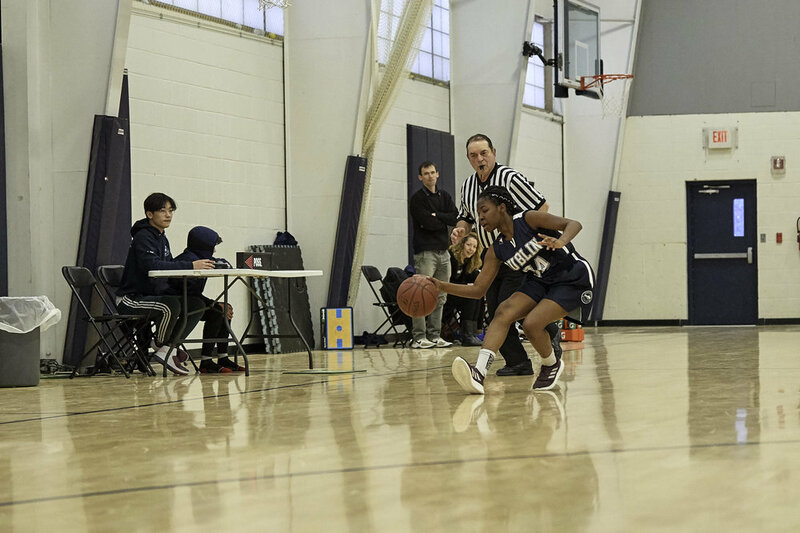 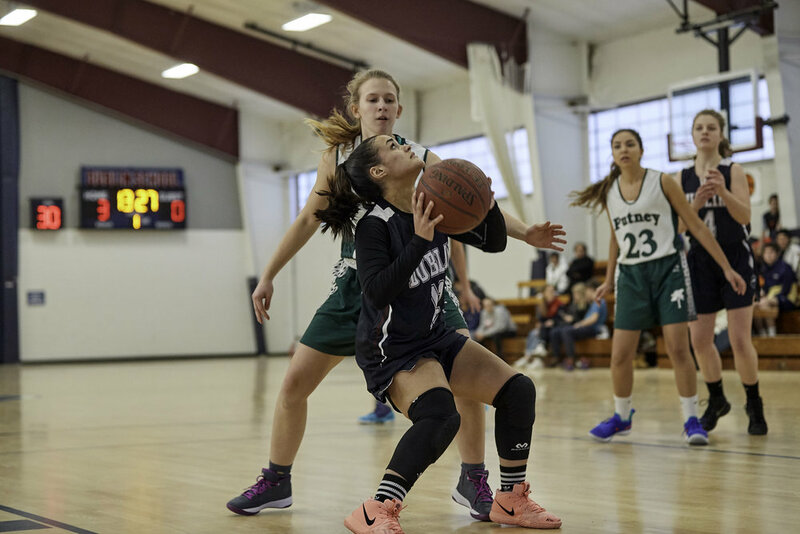 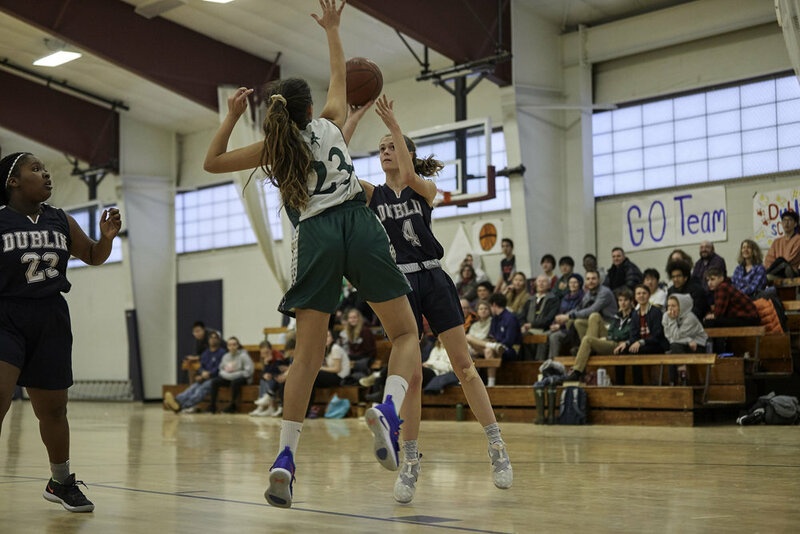 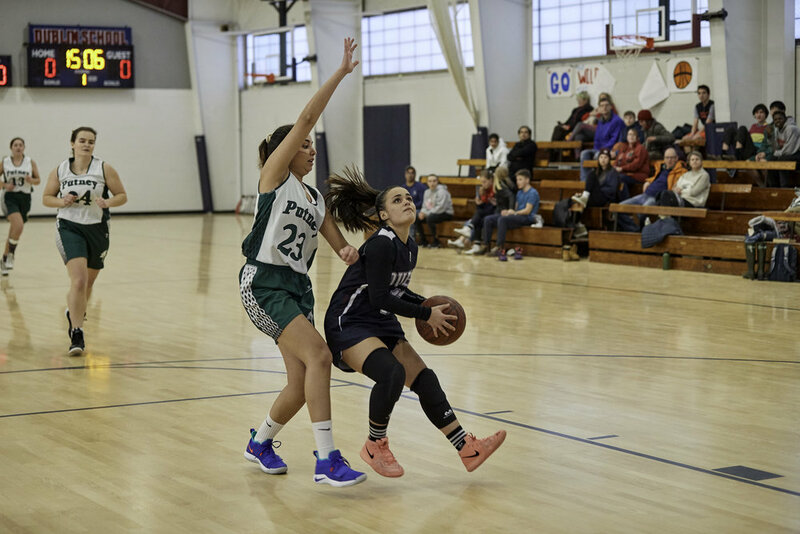 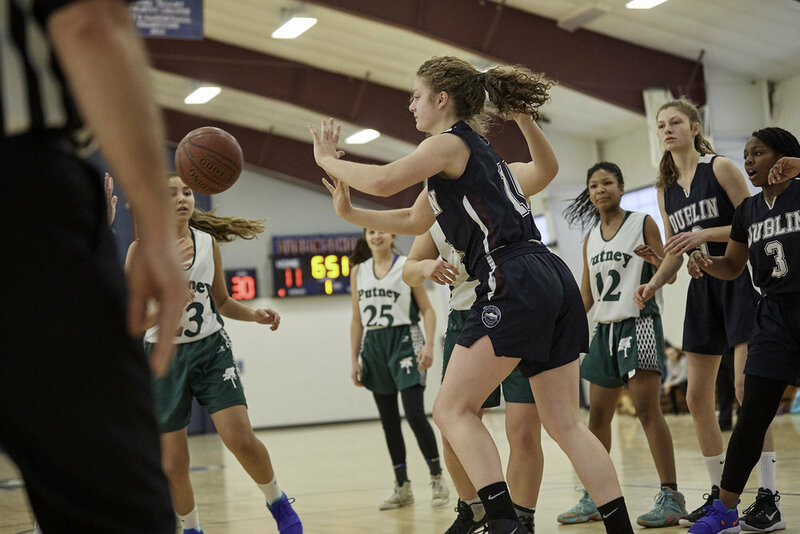 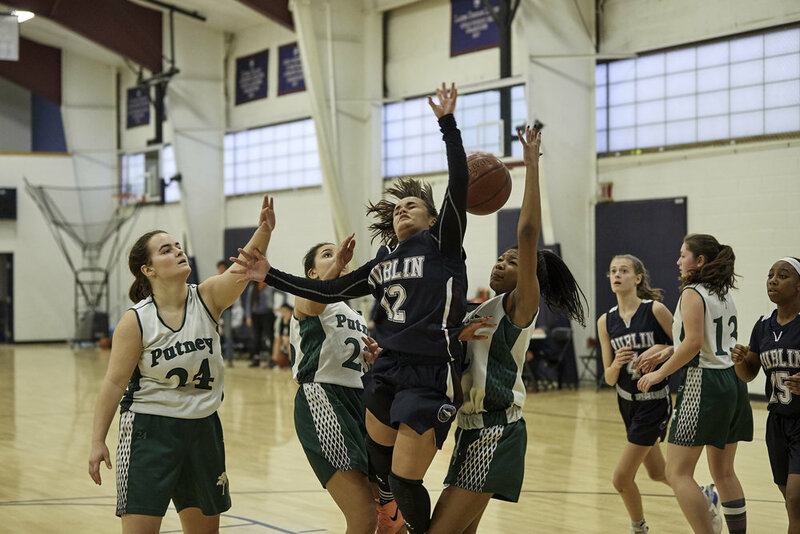 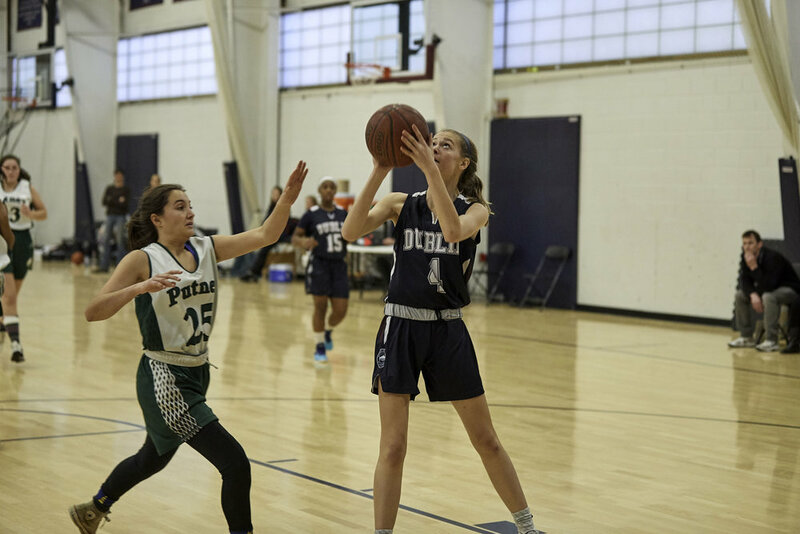 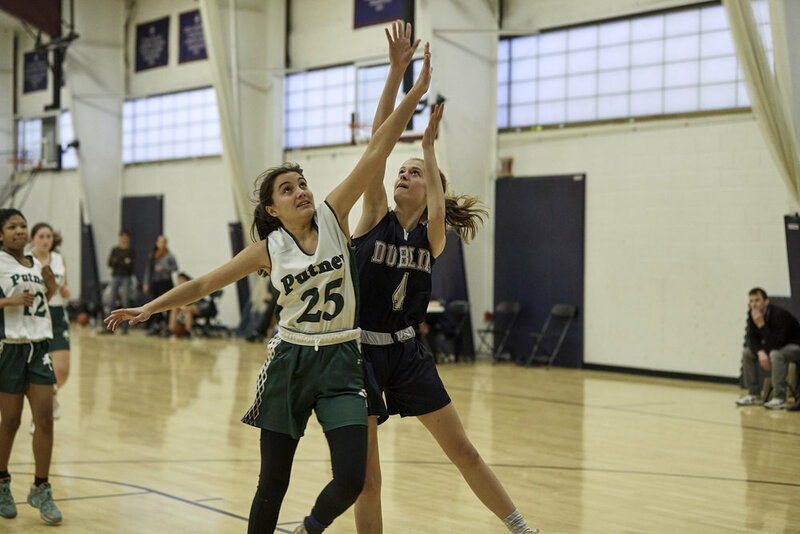 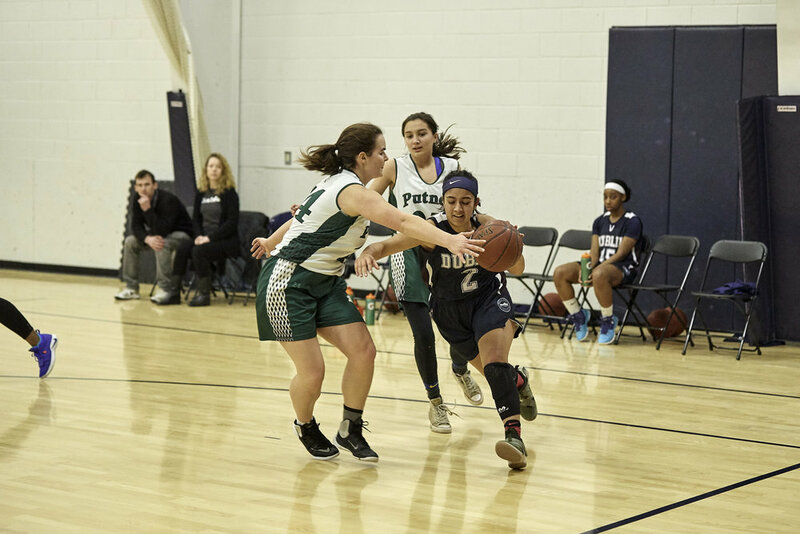 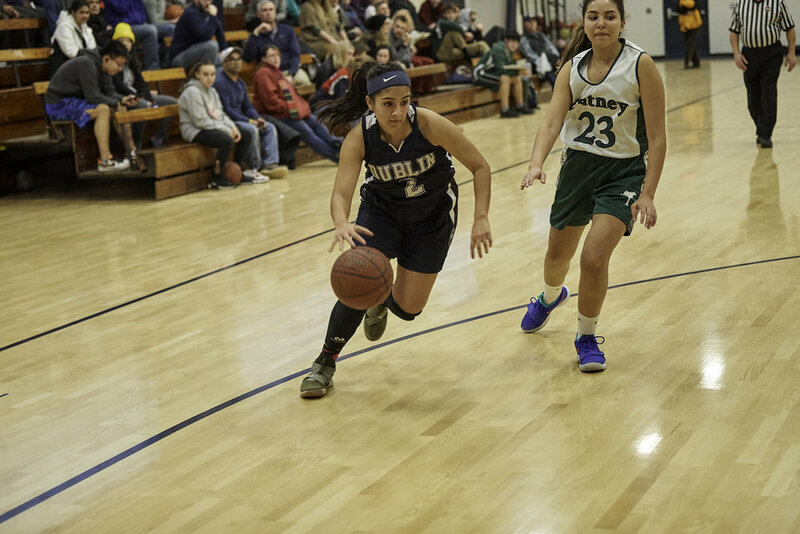 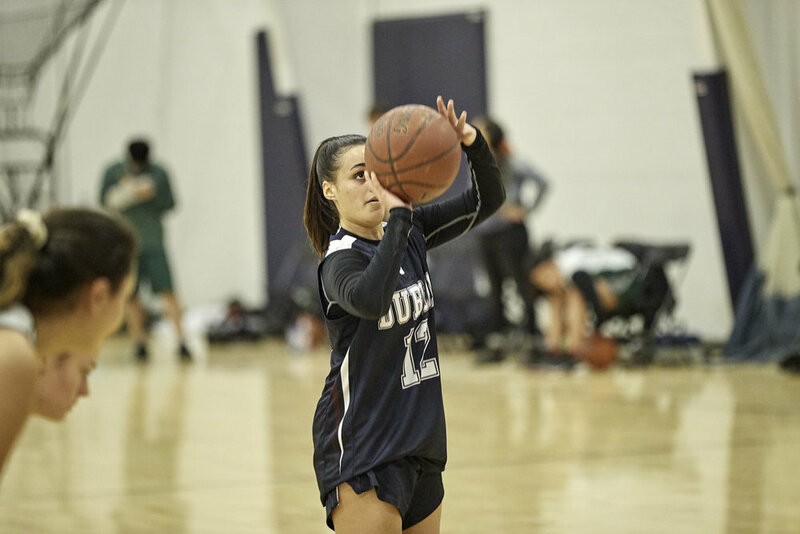 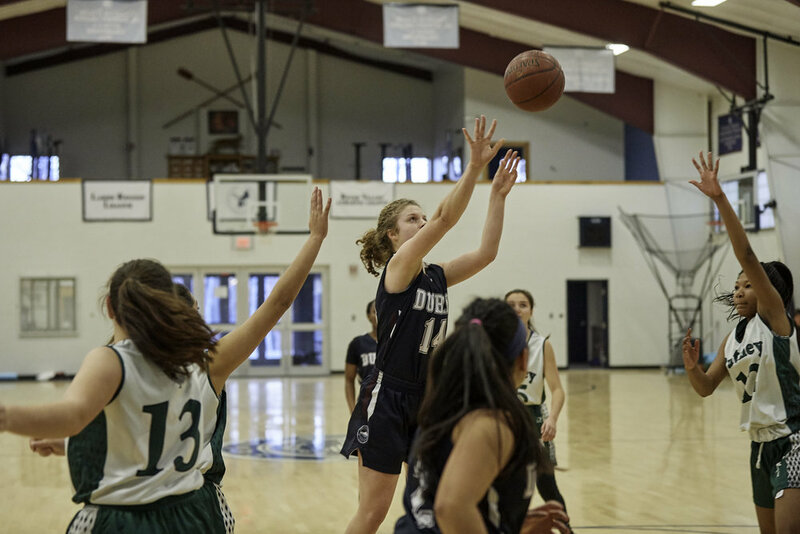 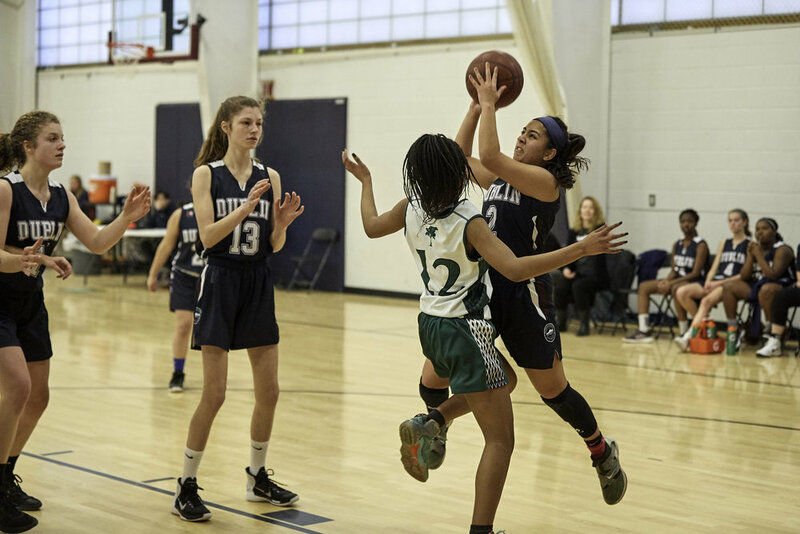 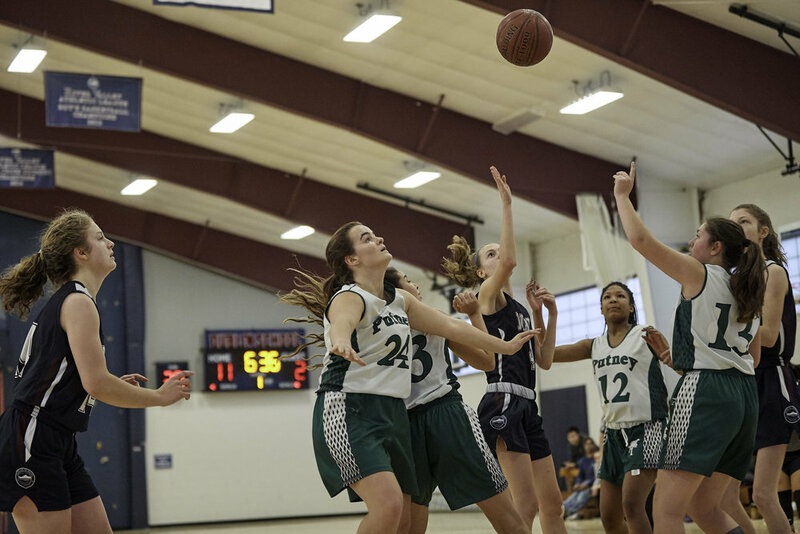 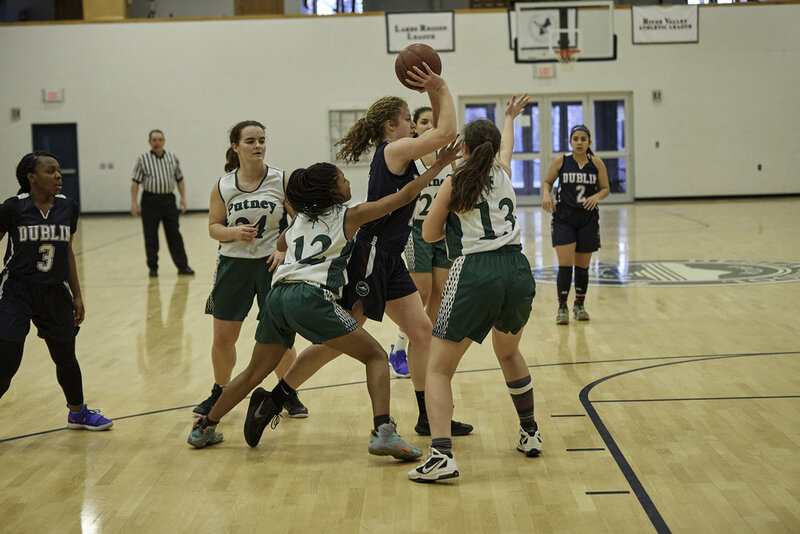 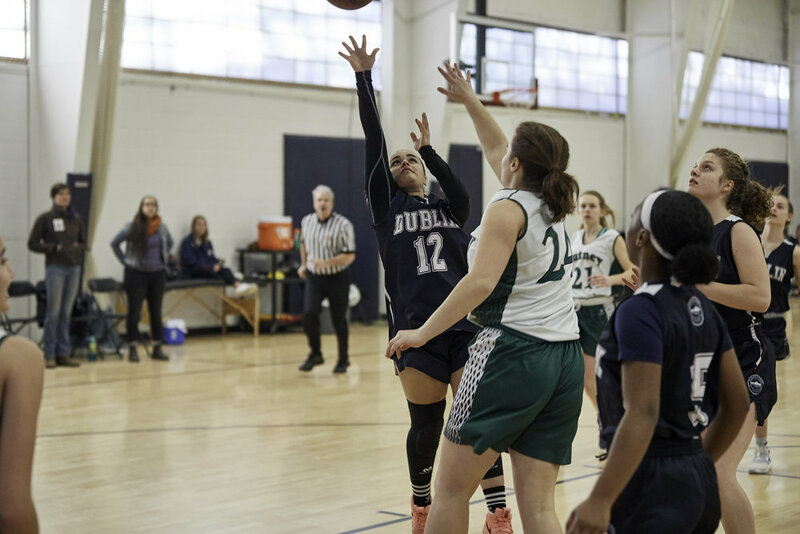 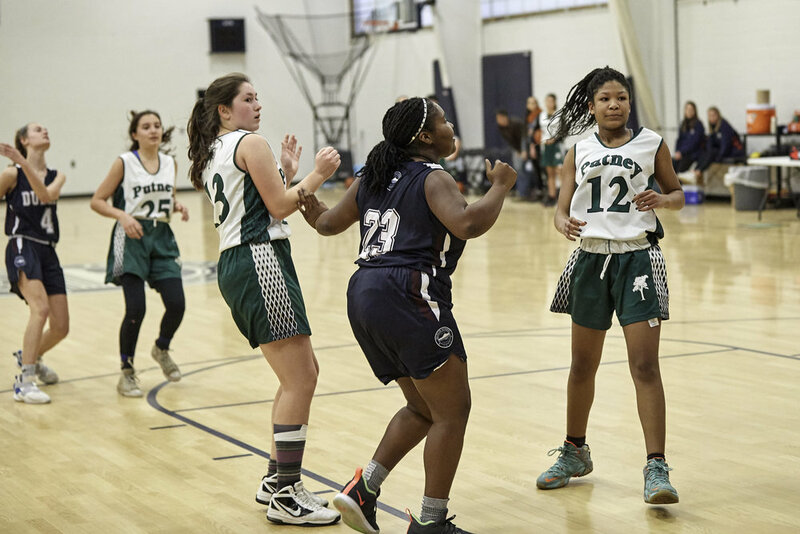 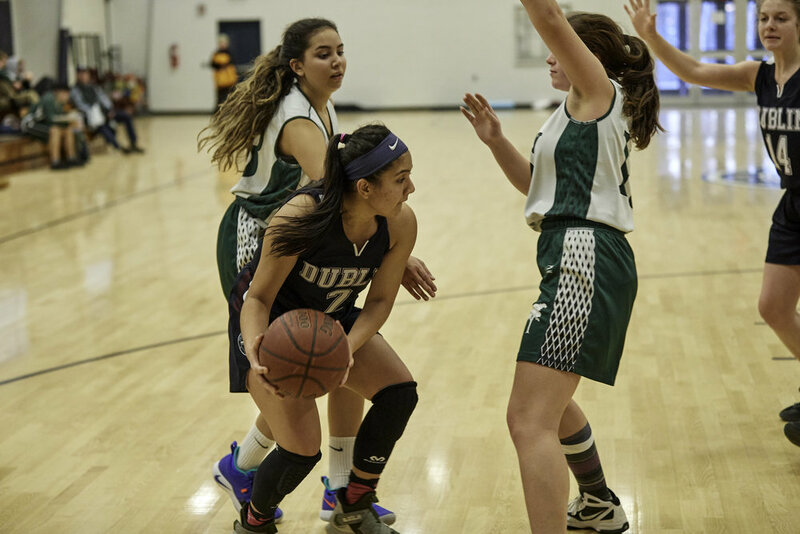 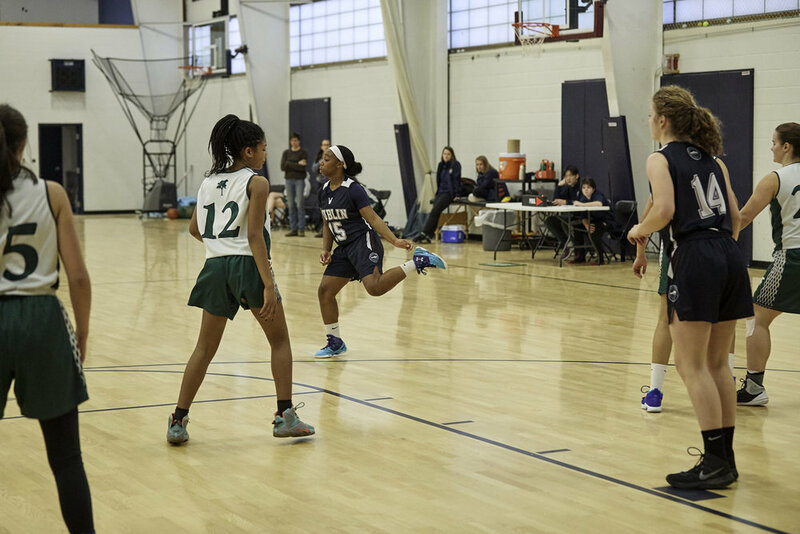 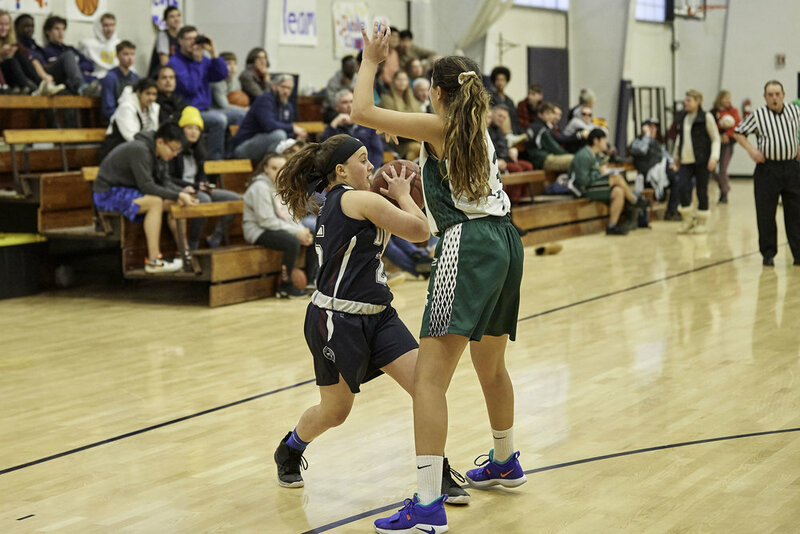 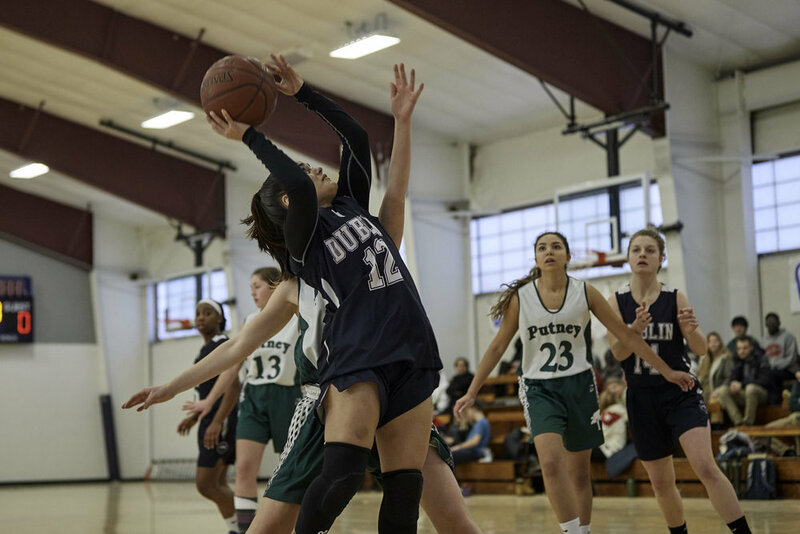 Putney continued to crash the boards in the second half and took away Dublin's inside game, but the scoring punch of Kusum Aryal '21 and Mia Fantauzzi '22 were too much, as Dublin won by a final of 37-16. 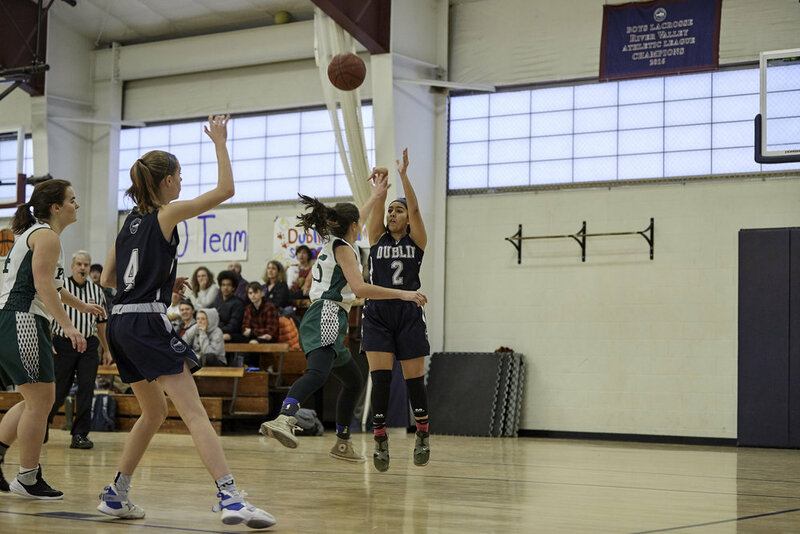 Aryal led all scorers with 19 points, while Fantauzzi had 13. 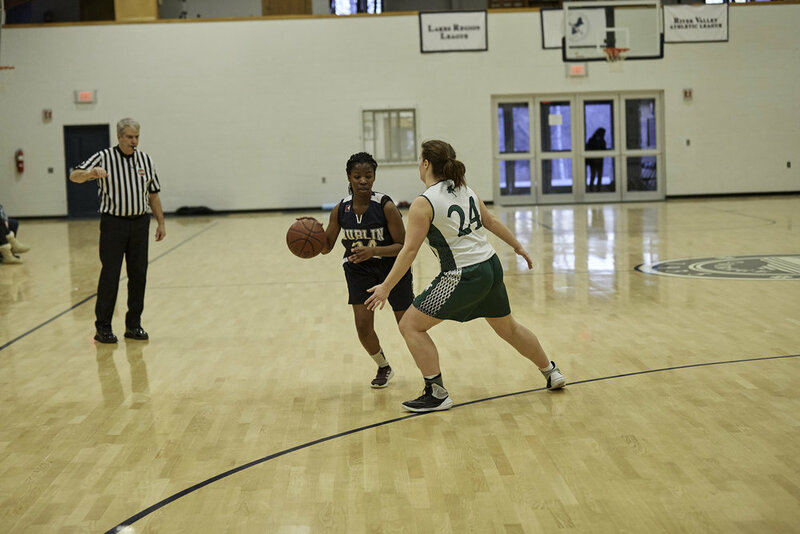 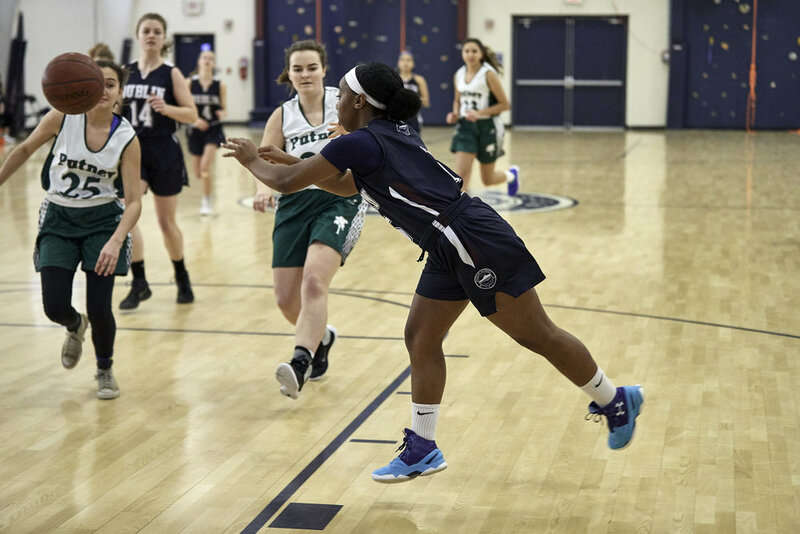 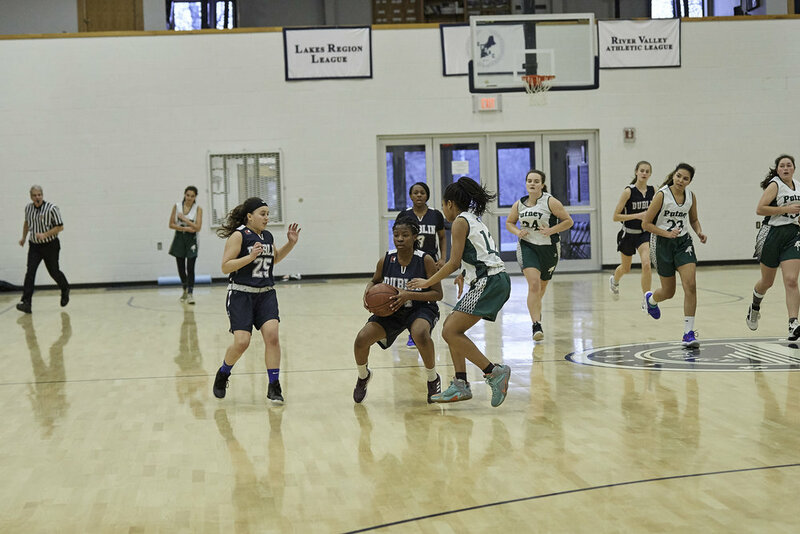 Senior co-captain Tatiyana Dunkers '19 added 3 points and Josie Switzer '21 had 2. 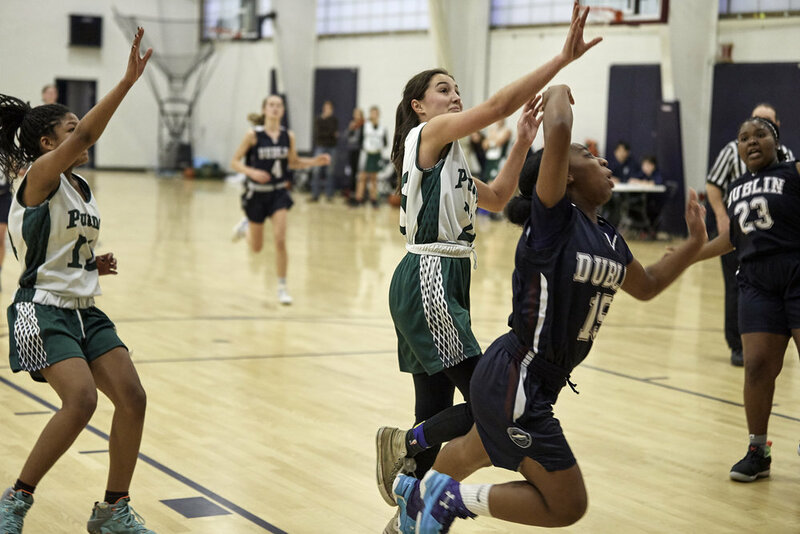 Dublin (9-6, 4-0 RVAL) will be the first seed in the league tournament, which begins next week. 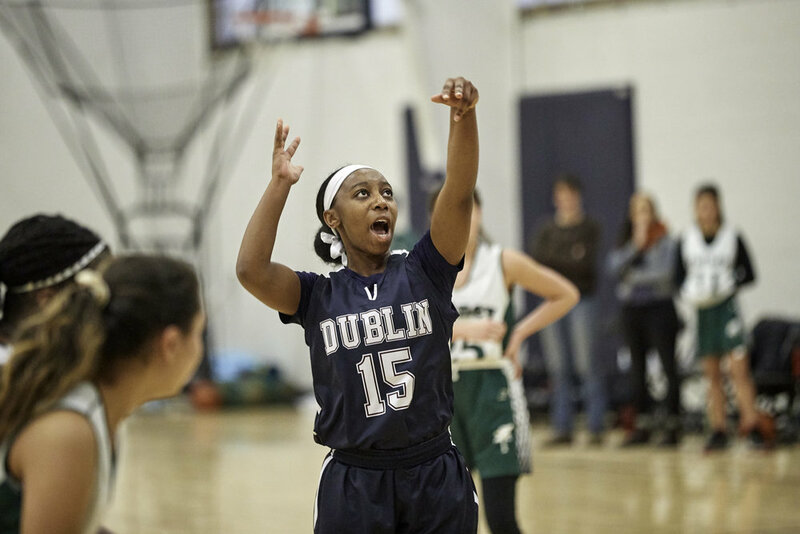 After an opening bye, Dublin will host a semifinal game on Tuesday at a time to be announced.